We love to throw a good party. We know that our supporters are the key to our success and we know how to say thank you! In addition to offering benefits such as recognition in our programs, and voting privileges, we are pleased to host several exclusive events throughout the year. On the opening weekend of each BD&P Mystery Theatre Series production, we are pleased to invite our donors of $750+ to our Mystery Circle reception. This exclusive event takes place in our private Empress Lounge and features complimentary food, beverages, and private coat check. Mystery Circle receptions take place starting at 6:30 pm before each Opening Weekend performance. 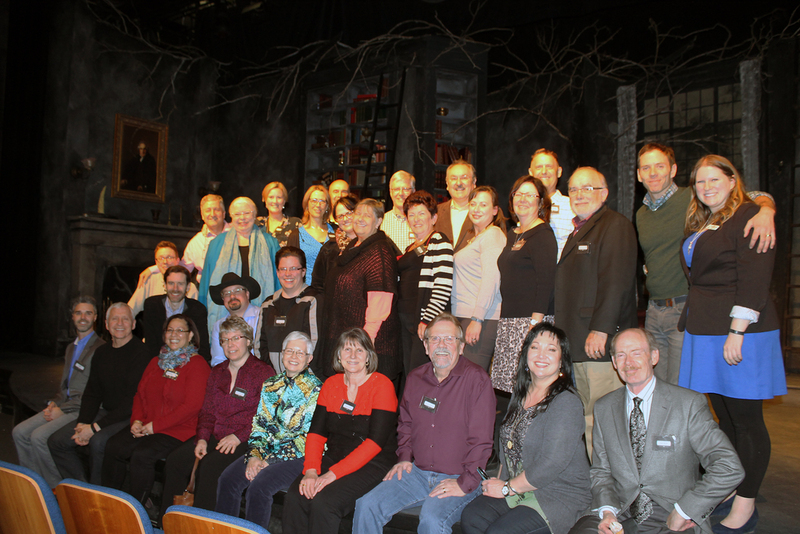 Each year we host a very special gathering for our donors at the Sleuth Level ($500+) and above. In past years, our events have encompassed a broad range of activities: a dazzling evening of hors d’oeuvres, wine and a behind-the-scenes peek at the BD&P Mystery Theatre Series, a thrilling“Clue” style adventure at the famous Coste House, and an evening at the private residence of the American Consul General. 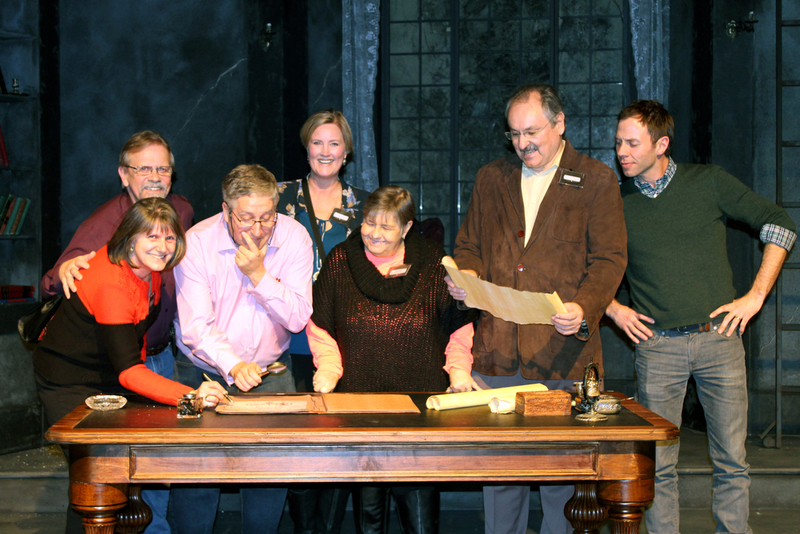 Vertigo Theatre has several fundraising events throughout the year – the first is our popular 50/50 draw at every BD&P Mystery Theatre Series performance. In addition, we have a spectacular vacation raffle each year. Past winners have enjoyed a deluxe trip to destinations such as Egypt, Scotland, and the Cook Islands. Choose your own adventure with a travel voucher for a value of $8000 or choose $7000 cash. Our third prize is a one- year subscription for 2 to the BD&P Mystery Theatre Series (value $520).